Spring is springing y'all! Your east coast friends are finally over complaining it's cold and are well on our way to complaining about how hot it is! In the meantime, we'll soak up the moderate temps and sunny days. 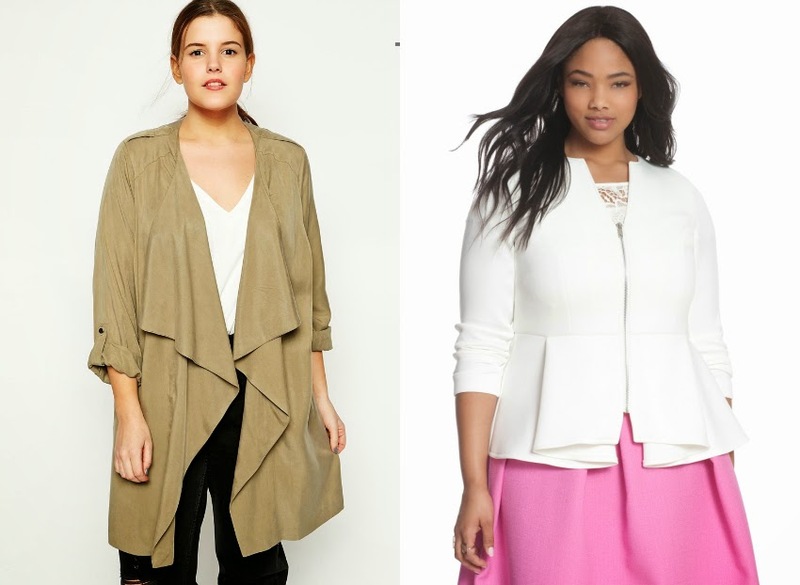 My passion for outerwear leaves me scouring the web for snazzy spring jackets and coats. 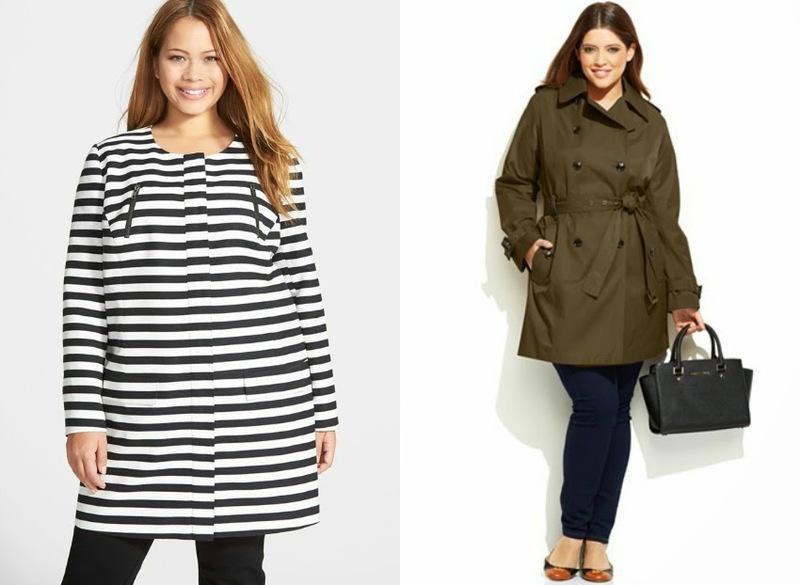 I've rounded up five classic yet super stylish options that tickled my fancy.